The right machines? The right tools? In the right place? Yes. 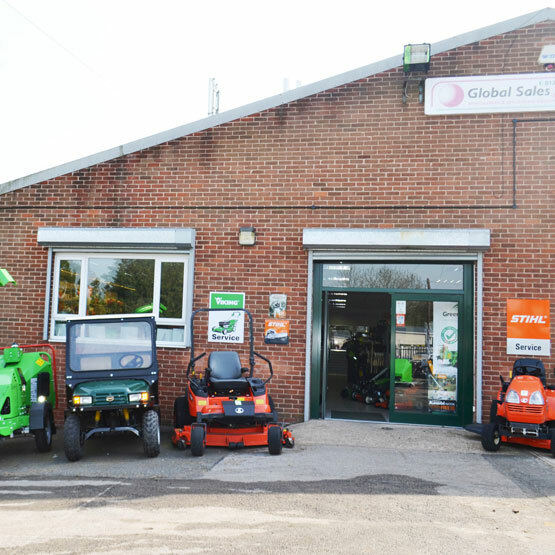 Established in 1998 by Andy Gould as a division of a respected hire company and achieving independence in 2001, Global Sales quickly became recognised for providing quality arboricultural products for sale and hire, backed by efficient servicing. Emphasis was put on close liaison with manufacturers and providing advice and information to help customers get the best value, whatever they needed. Success saw the company grow steadily from a small industrial unit in Tile Cross to the spacious showroom, workshop and administrative headquarters now found on the southwest border of Birmingham. In 2007, Andy was joined by Rod Townsend, as Sales Director, to help build its groundcare division. 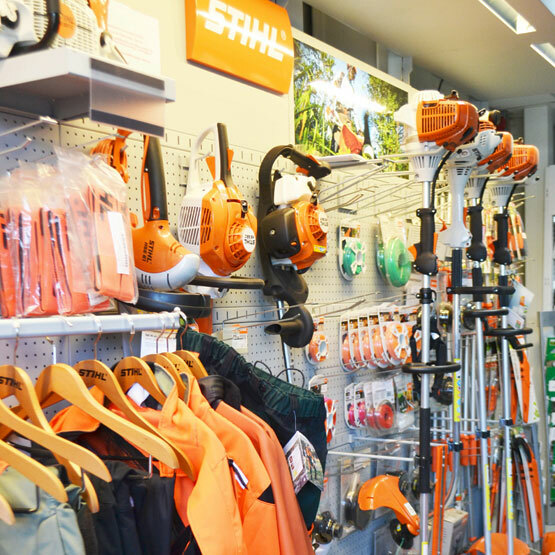 Our established arboricultural division now feature GreenMech chippers and includes crossover brands like Husqvarna, Makita and Stihl. 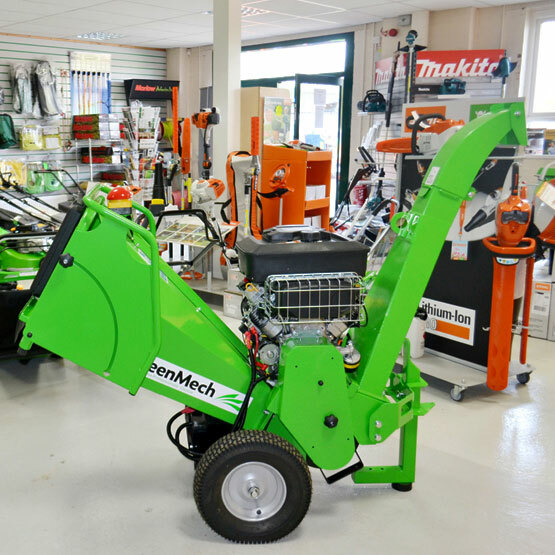 Further expansion of Global Sales has added the respected names of Hustler, Baroness and more recently, Kioti, for the groundcare division. 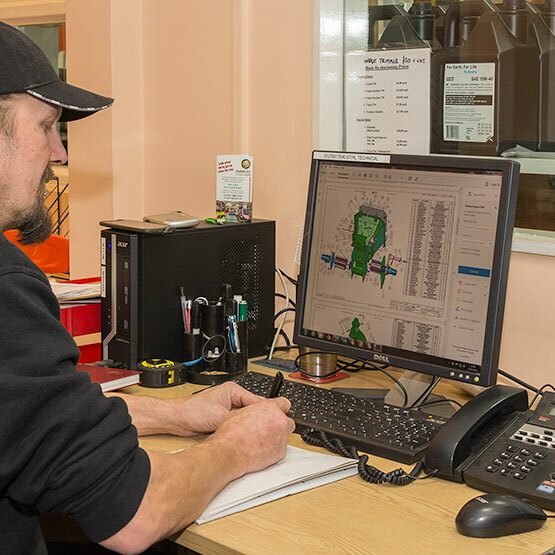 Respect has grown not just from customers: machinery manufacturers maintain a close dialogue and, for some, Global Sales has played an important role in the design and development of new products. 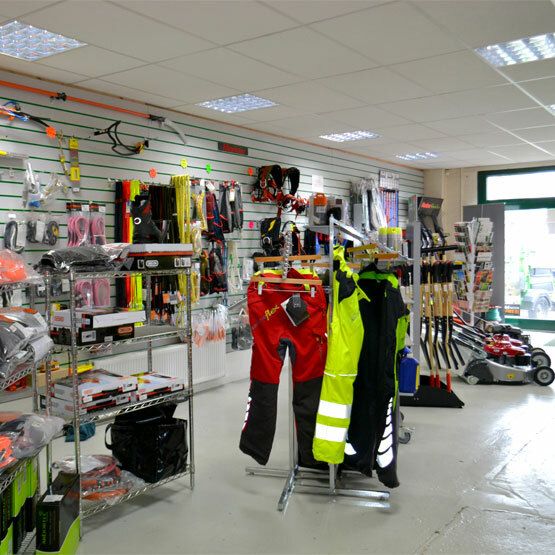 Moving into purpose designed space in Kings Heath, in 2011, saw the creation of a large, fully stocked showroom for equipment and machines, increased stockholding capacity and a purpose designed workshop capable of handling large chippers and mowers at well-equipped tool stations. Today, the same energy and enthusiasm that started the company remains - with an ever expanding range of branded products; experienced maintenance and repair services; specialist plant hire; credit accounts for businesses; and selected distributorships across the Central and West Midlands, South Staffordshire, Warwickshire, Worcestershire and Herefordshire.